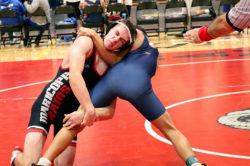 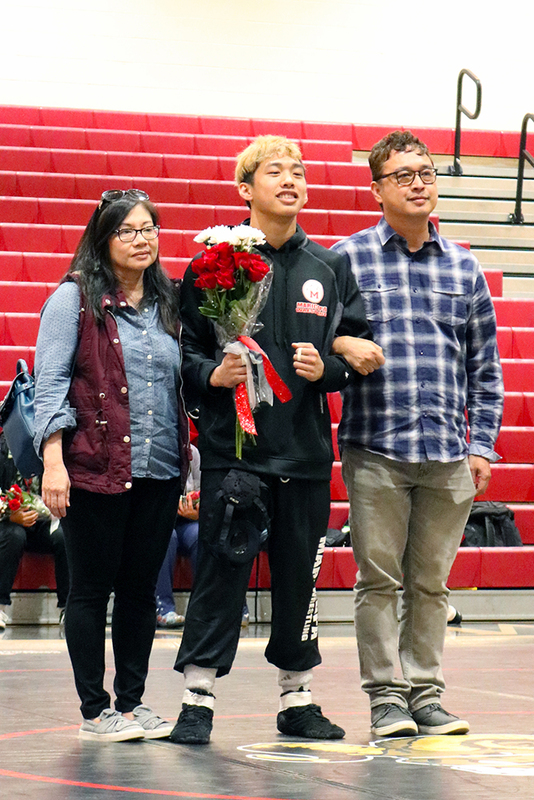 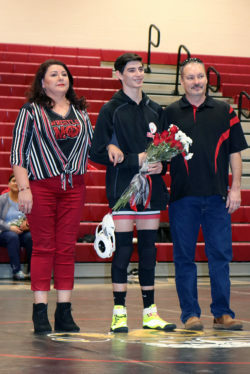 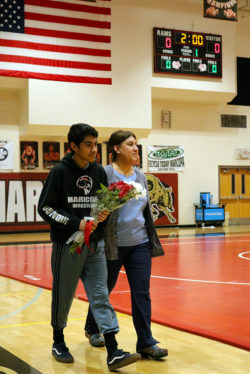 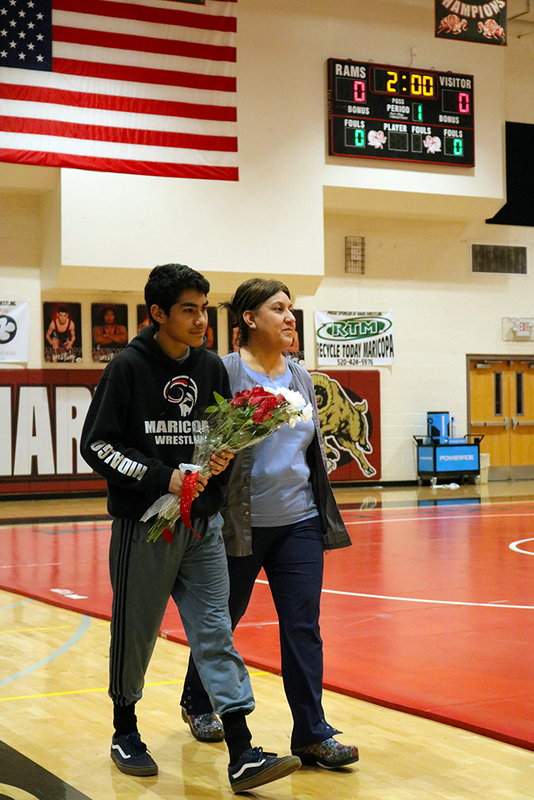 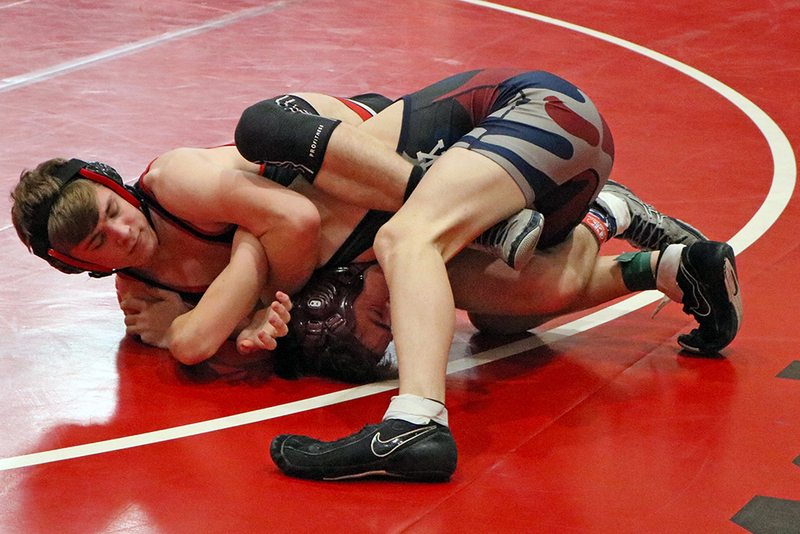 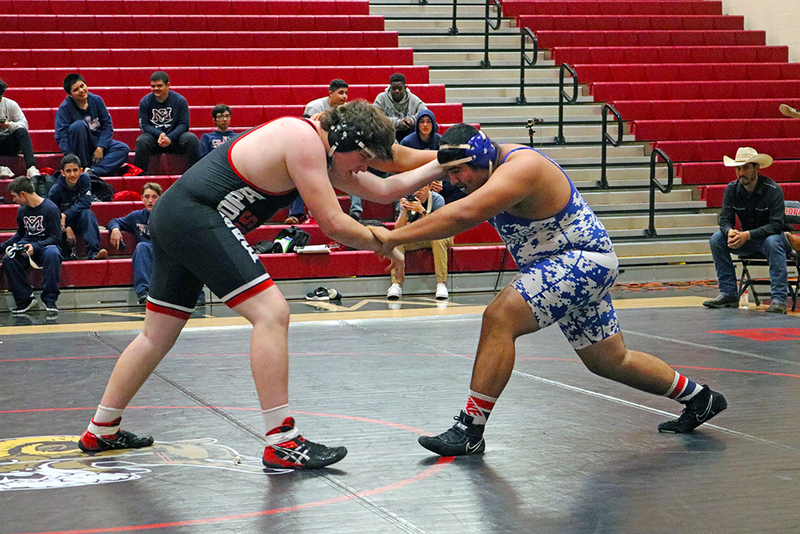 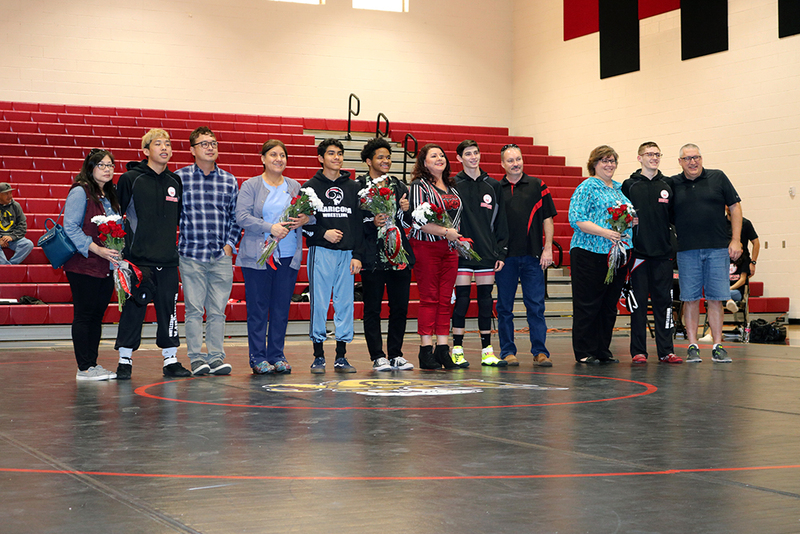 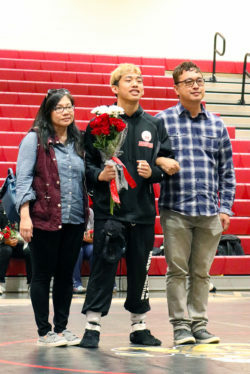 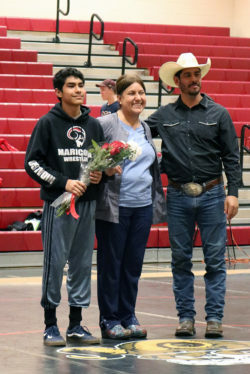 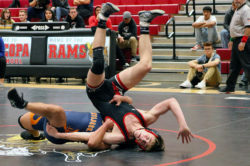 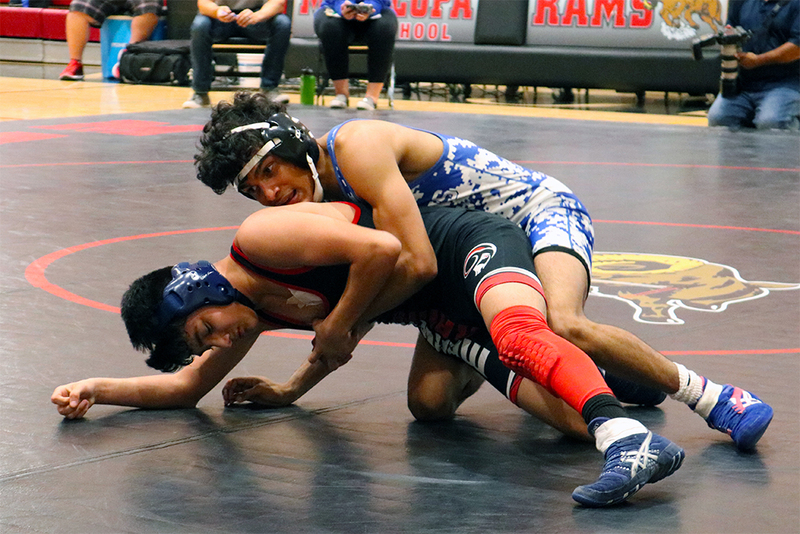 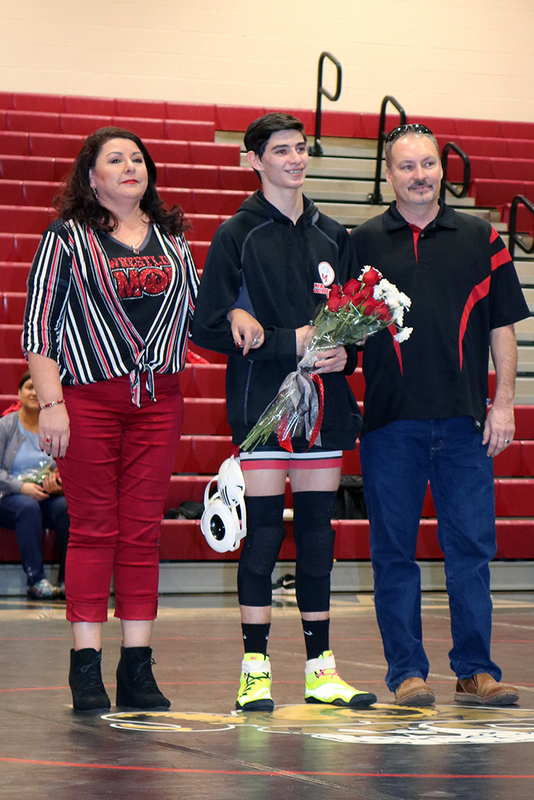 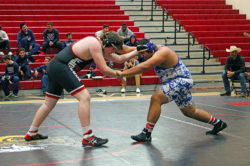 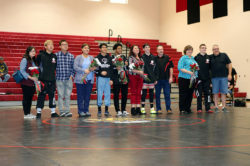 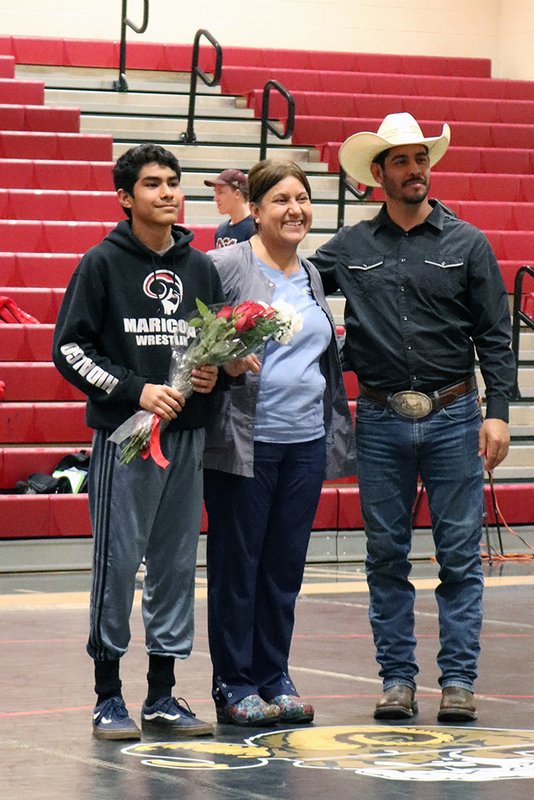 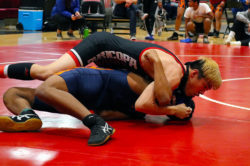 Maricopa High School wrestling hosted two teams Wednesday in a home dual that was also Senior Night. 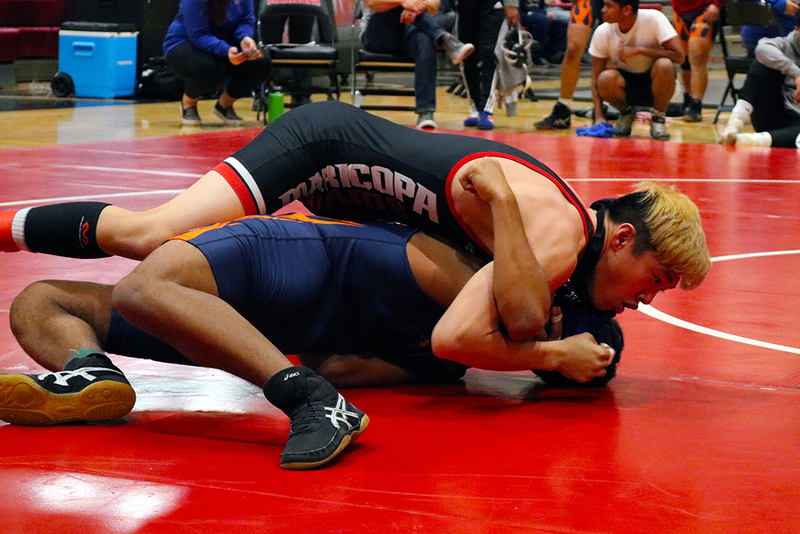 The Rams defeated Camelback 29-20 and McClintock 45-9. 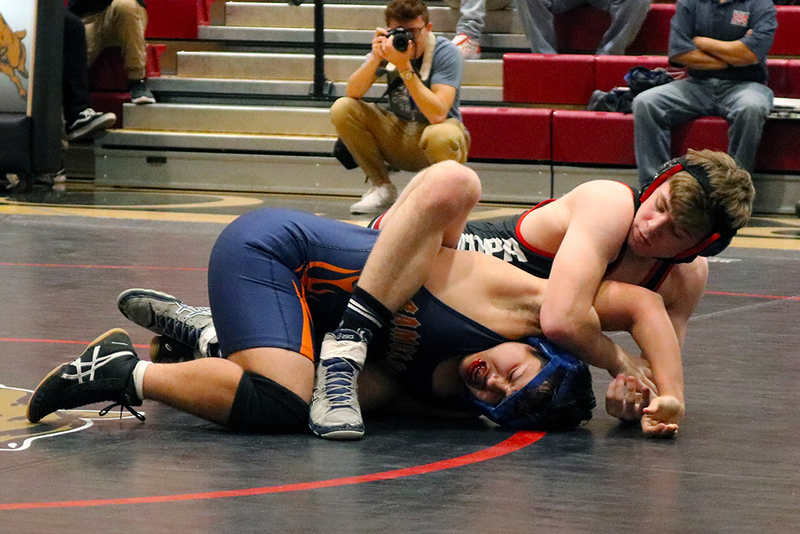 Zach Kondravy defeated both of his opponents on the day in the 138-pound class. 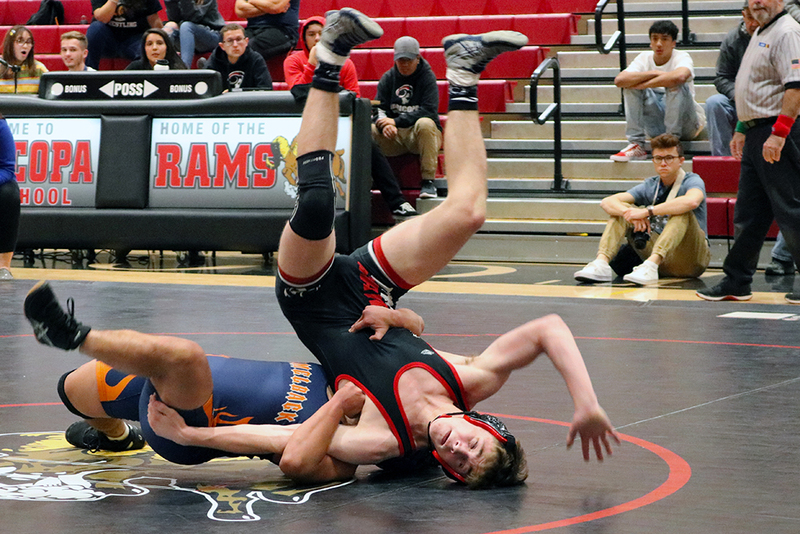 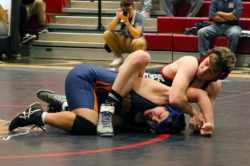 Rams who defeated one opponent were Gabriel Garcia at 106 pounds, Xavier Rose (113), Jonathan Childers (126), Connor Paine (145), Hunter Taylor (182) and David Onquist (152). 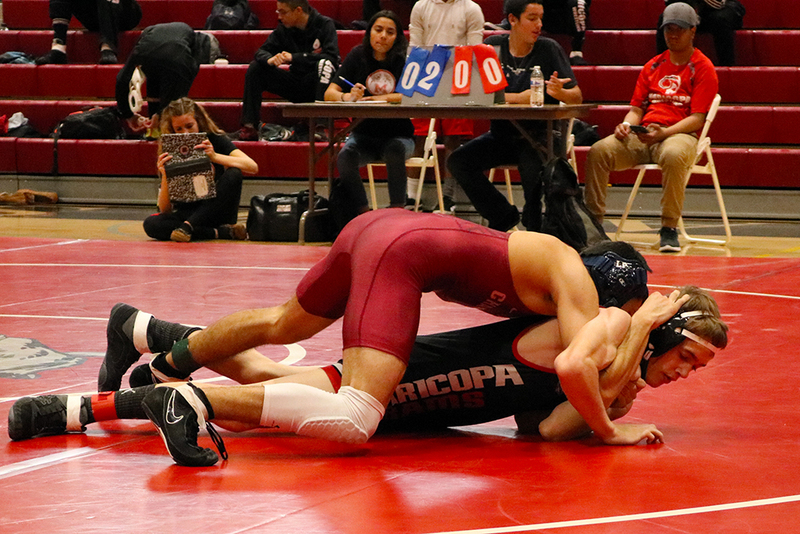 MHS is scheduled for the Doc Wright Invitational Friday and host Horizon and Notre Dame Prep Jan. 23 at 4 p.m.